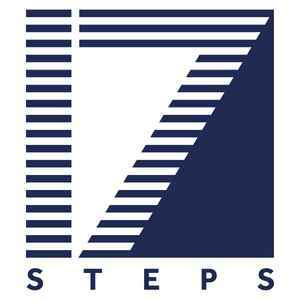 17 Steps is a record label owned and A&R'd by Dusky (2). Note: This is the label. For copyright / licensing use 17 Steps Recordings instead.